Jane Hofstetter has been painting and teaching for more than 35 years. 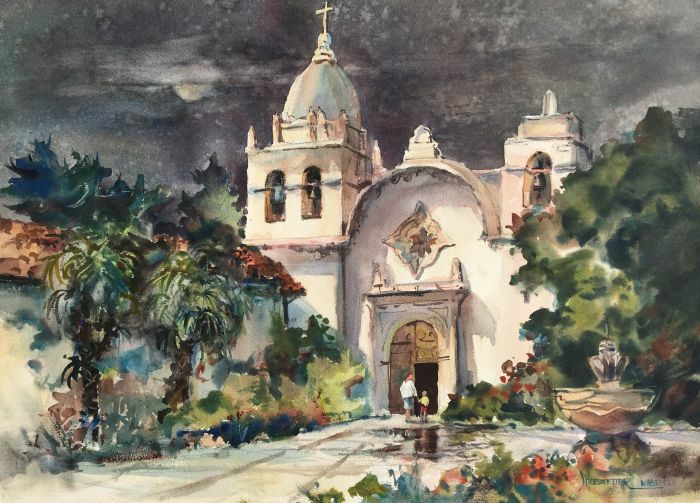 She studied at the University of California – Berkeley and Los Angeles, Chouinard Art Institute, and she currently teaches watercolor workshops throughout the United States and Europe. Jane’s work has appeared in Watercolor Magic and International Artist magazines, The Collected Best of Watercolor (Rockport Publishers, 2002) and North Light’s Splash series. 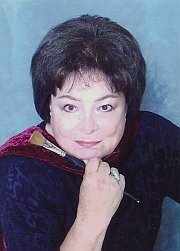 Jane is also the author of the popular watercolor book “Seven Keys to Great Painting.” In November of 2010, Jane’s “Civil War Days” was accepted into the Salmagundi Club’s “Art in the Americas” show in New York. Jane also won the top award for her “Spring Miracle” watercolor in the Missouri National Watercolor Annual.